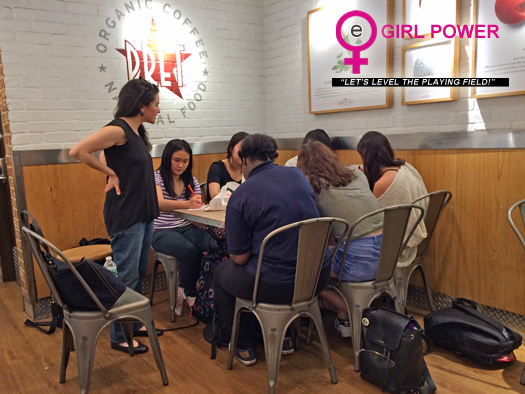 At eGirl Power Junior Council Meetings, members of the Junior Council convene to plan future eGirl Power events. After planning and work is often followed by good food! • and the Annual Youth Summit. 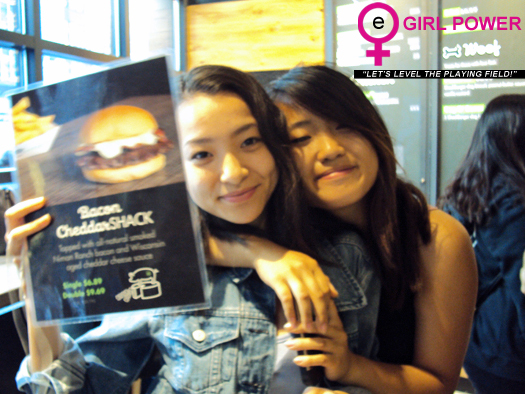 The group enjoyed Shake Shack after the meeting. 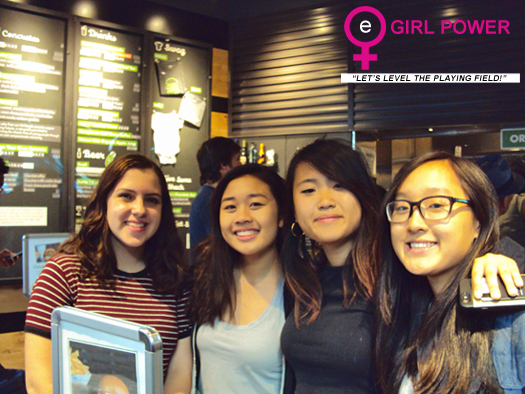 Junior Council members (joined by some additional eGirl Power members) met to prepare for their roles as eGirl Power representatives at the PIFA Awards Gala. The group ate at Pret a Manger while planning.